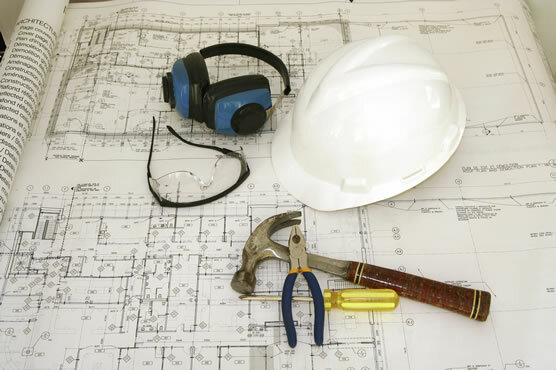 Construction worker safety continues to be a major concern for the construction industry. While significant improvements have been made in the past few decades, efforts must be maintained to strive for the zero accidents objective. Although safety has traditionally rested on the constructor’s shoulders, designers have been identified as parties to the project team who have a significant influence on construction worker safety. 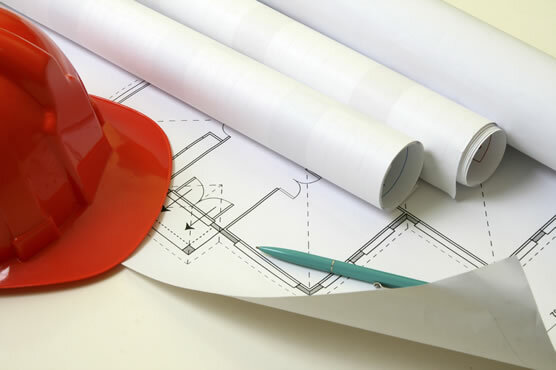 Designers dictate the configuration and components of a facility and thereby control, to a large extent, how the project will be constructed. If designers are sensitive to the safety consequences of their design decisions, the inherent safety of construction projects will be improved. The National Institute for Occupational Safety and Health (NIOSH) created a national initiative on Prevention through Design (PtD). PtD, was launched in 2007 with the goal of designing out occupational hazards to protect workers. The initiative encompasses all of the efforts to anticipate and design out hazards to workers in facilities, work methods and operations, processes, equipment, tools, products, new technologies, and the organization of work. Too often, workers (including those who perform maintenance tasks) have not been considered in the design process. The focus of PtD is on workers who execute the designs or have to work with the products of the design. The initiative has been developed to support designing out hazards, the most reliable and effective type of prevention. PtD can be practiced at all levels of the hierarchy of controls, but it is most effective as the means to eliminate hazards. LCI launched its first eLearning course with badging and certificate of completion! LCI would like to thank Sundt Construction for providing us with this quote. If you have a safety quote and tip that you would like to see appear on our safety page, please e-mail Ilene Goldberg.